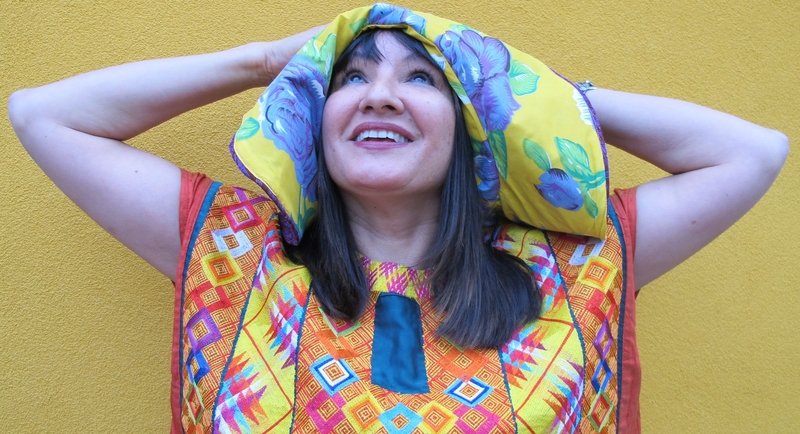 Sandra Cisneros’ “Eleven” entails the thought process, complexities and an experience of the narrator has. The speaker of the account is a newly turned even year old birthday girl, Rachel. The story begins with Rachel’s analysis of birthdays – she sates that what people do not understand about birthdays is that they are a culmination of every year gone. The years, experiences and maturity levels layer up like the onion, tree and Matryoshka dolls she parallels them to. In her mind, we grow – however we still keep the stages of the previous years. Rachel exemplifies how she, as well as those around her still have moments lived within past years. That is seen through Rachel’s example of when she describes her mom’s cries – when Rachel’s mom is crying – she is living in her 3rd year. The author’s analysis ensued from an event that she is experiencing. While sitting in class she is “accused” and given ownership of a horrendous red sweater in front of all of her peers. As if that wasn’t torment enough, she is later forced to put it on. The narrator eventually burst out in tears with grit of eleven and all of the years passed before that. The event and the way Rachel handles it depicts the character’s age and level of maturity. Although, conceptually, she arises a different, refreshing form of ideology in terms of aging, her behavior and word choice undoubtedly imprint her juvenescence. Instead of letting it be clear that the sweater is not hers, she accepts the claim since: “[the teacher is] older and the teacher, she’s right and [Rachel is] not.” The word choice and rhetoric, meaning the analogies and metaphors express throughout the text, exemplify the characters creativity and slight simplicity in terms of evaluation. She uses phrases such as: “little animal noises” and “my body shaking like when you have hiccups”. This helps the reader reflect on the limited life experiences Rachel has. “Eleven” is a young girl’s rendition of an experience that is gargantuan by her own interpretation. The story deals with the intricacies of becoming of age and the way we experience events during our lifetime. Rachel uses simple yet inventive language to form her premise of birthdays and how they compile, one on top of the other like layers. By using such simple but imaginative language it shows the reader that the first person narrator is still a kid and can only live within that realm of their reality.